Both soft and sturdy at the same time, microfiber cloths are one of the most popular options for home cleaning when people are environmentally conscious and like their home to be spotless at the same time. Professional maids at Absolute Shine Cleaning services like microfiber cloths as well. They help us leave the homes of our customers virtually spotless. In addition, their advantage is that they act like abrasive, but they are soft and gentle and never leave any scratches on your furniture, sanitaries, counter tops and precious items. However, there is a big issue that we need to take special care about: all the reusable cloths need to be perfectly clean and used on one surface only. This list of tips and tricks from Absolute Shine professionals will help you to take good care of your microfiber cloths at home and make sure you never mix up the one used for bathroom and for kitchen (yikes!). When you are buying microfiber cloths, make sure you buy a few sets of cloths in different colors, or individual ones (2-3 of each color). 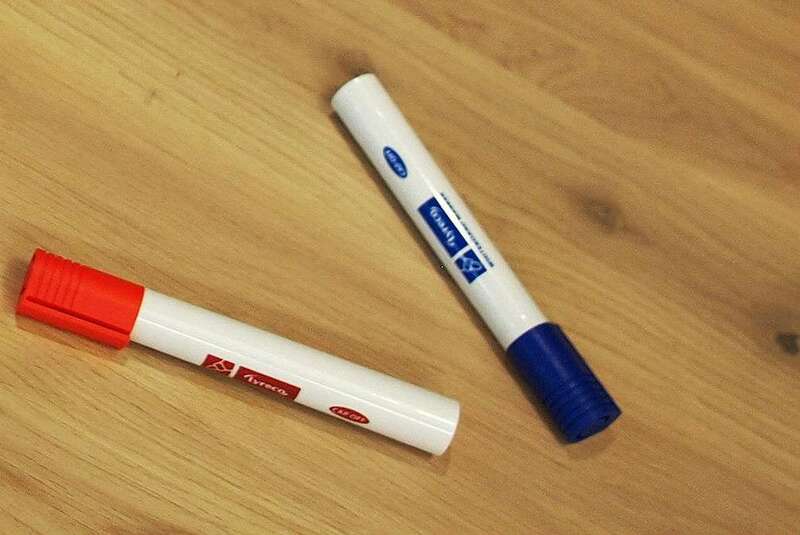 The more colors – the merrier 🙂 Add a permanent marker in your shopping cart as well. Decide which color to use for which room. 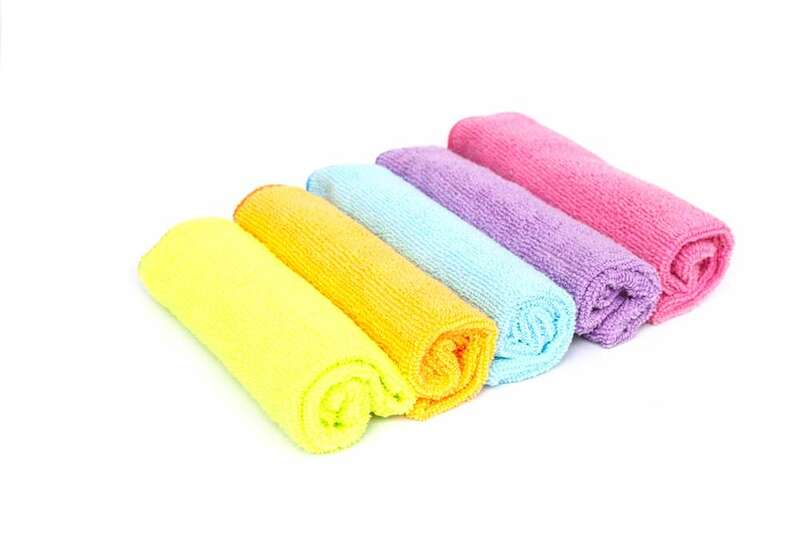 For instance – you can use blue microfiber cloths for bathroom, pink for kitchen, white for dusting… You got the idea! You wouldn’t want to use the same cloth for toilet sink and toilet seat. Or kitchen cabinet and kitchen sink. That is where marker comes in place. Write down the name of the item you will use your cloth for and never mix them up again. You can wash them in your washer on high temperature. Many people say that fabric softener diminishes the cleaning effect, so try to avoid it. Dryers can also make them less soft, so sun drying is the best option if you want your microfiber cloths to last longer. Whether we want it or not, everyone’s homes are full of germs. No matter how they enter it, we need to make sure that we do our best to prevent them from spreading. That is why regular house cleaning is very important. And when your lives get too hectic or busy, we are there to help you out!